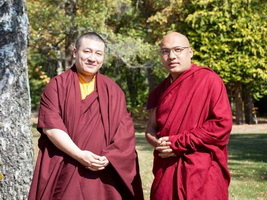 The Benchen Karma Kamtsang Buddhist Association follows the Tibetan Buddhism (Vajrayana) practice in line with the Benchen monastery tradition. 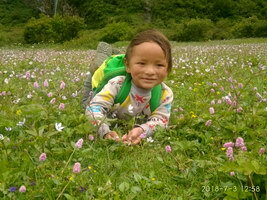 The seat of this monastery is in Kham in Tibet and the most important branch is located in Kathmandu, Nepal. 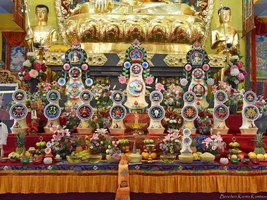 Buddhism is based on the teachings of Buddha Shakyamuni who attained Awakening under the Bodhi tree in Bodh Gaya, India over two and a half thousand years ago. 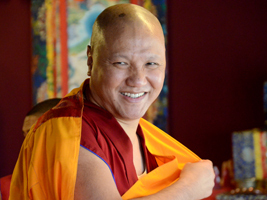 There are three main recognised schools of Buddhism: Theravada, Mahayana and Vajrayana. 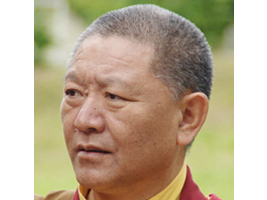 The Vajrayana school is based on the Theravada and Mahayana teachings, however, it has also developed its own unique methods enabling the disciples to reach the aim quickly and effectively already in this lifetime. Therefore it is sometimes called a "quick path". 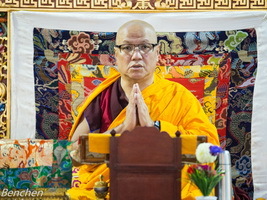 The main focus here is placed on maintaining a pure spiritual bond with the teacher (lama) who gives the disciples instructions to their individual practice as well as empowers them with his/her own spiritual experience. 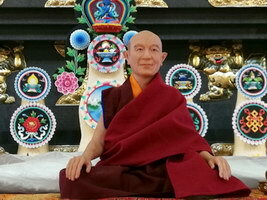 Everyone can practice Buddhism. You will find some suitable teachings if you wish to engage directly in charitable activities or even if you find intellectual studies and analytical logic more appealing and even if you want to dedicate your time to only meditation. Lamas can teach you as well how to carry on with your long working hours and family life so it all becomes part of your spiritual path. 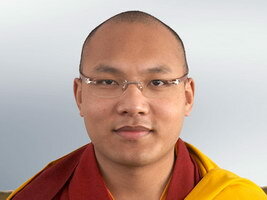 Vajrayana also offers a number of secret practices which can only be conducted under the teacher's strict supervision. 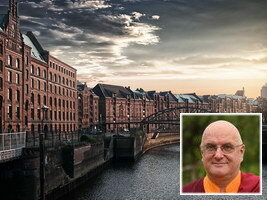 In a short space of time, these practices enable you to achieve deep spiritual transformation and develop the positive potential lying dormant in the human nature.